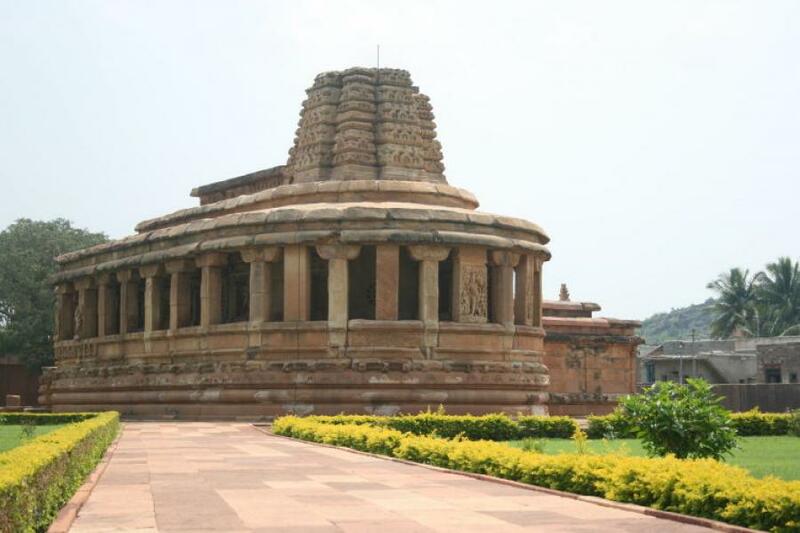 Rajputana India Tours has brilliantly designed 9 Nights - 10 Days South India Explored Tour package to explore major tourist places such as Bangalore, Mysore, Mangaluru, Udupi, Kollur and Hassan. You will visit Lal Bagh, Bangalore Palace, Mysore Zoo, Mysore Palace, Kadri Manjunath temple, Gokarnanatheshwara temple, Gorur Dam, Hassanamba Temple, Vittala Temple, Tungabhadra Dam and many more. Book this South India holiday package online through us by contacting our 24/7 online customer support team. Upon arrival at Bangalore airport for this South India Explored Tour package, our company representative will meet and greet you. You will be transferred to the air-conditioned car as you will proceed towards your pre-booked hotel. Rest of the day is free for independent activities and overnight stay at hotel. 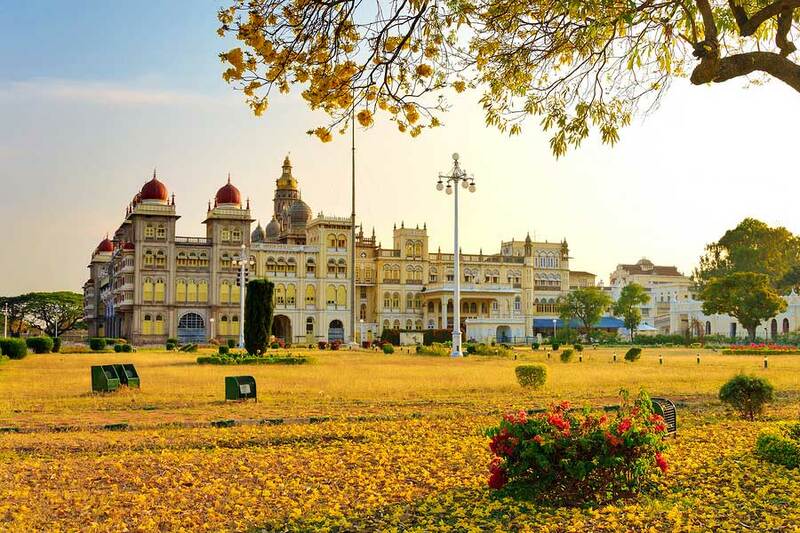 Have early morning breakfast at the hotel then our representative will transfer you to the car as you will proceed for sightseeing wherein you will visit Lal Bagh, ISKON temple and Bangalore Palace. Later in the evening leave for Mysore. After reaching this place, you will check-in the hotel for comfortable overnight stay. 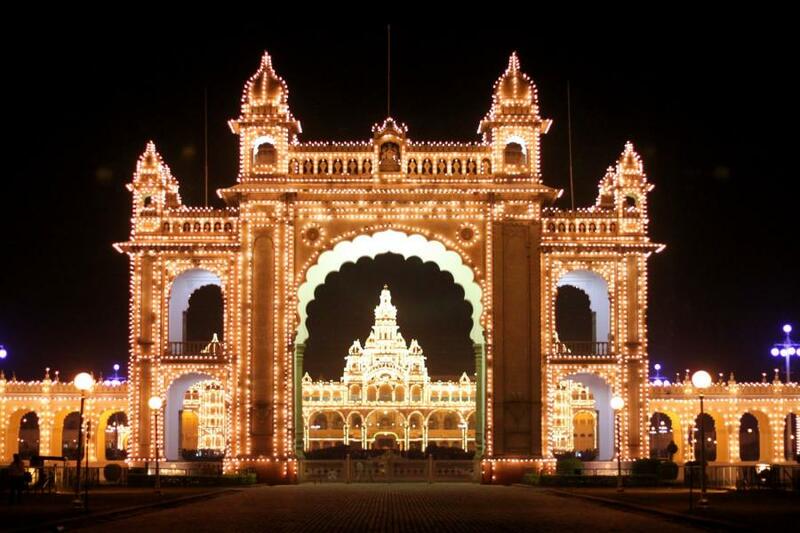 Have breakfast at the hotel then you will be transferred to the car as you will proceed for full-day Later sightseeing wherein you will visit Mysore Palace, Mysore Zoo, and Brindavan Gardens. Return to the hotel for overnight stay. After having breakfast at the hotel, our company representative will transfer you to the car as you will drive towards Mangaluru. After reaching this place, you will check-in the hotel as rest of the day is free for independent activities wherein you can roam around the beach and overnight stay at the hotel. Have breakfast at the hotel then you will be transferred to car as you will leave for full-day sightseeing wherein you will visit Kadri Manjunath temple, Gokarnanatheshwara temple, Tannirbhavi beach and Milagres church. Return to the hotel for comfortable overnight stay. After having breakfast at the hotel, our company representative will transfer you to the car as you will drive towards Udupi. After reaching this place, you will check-in the hotel for short relax. 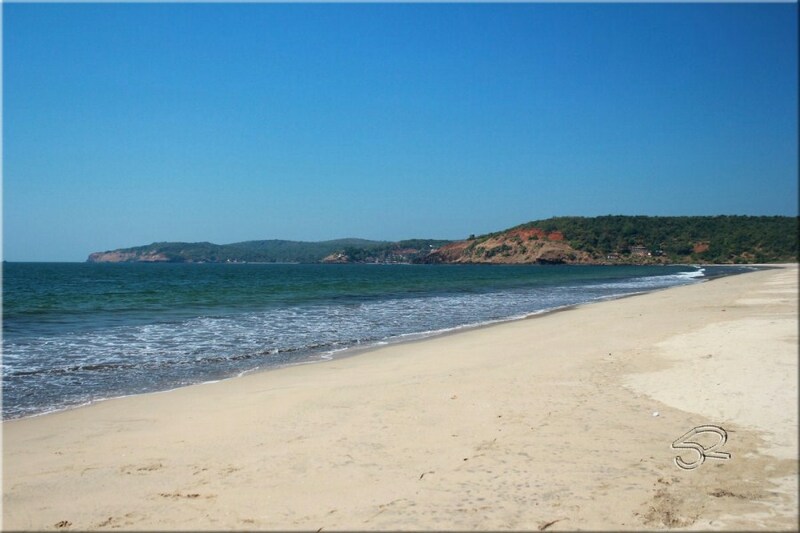 Later you will go for sightseeing wherein you will visit Sri Krishna temple, Kaup beach, and St.Mary’s Island. Return to the hotel for comfortable overnight stay. 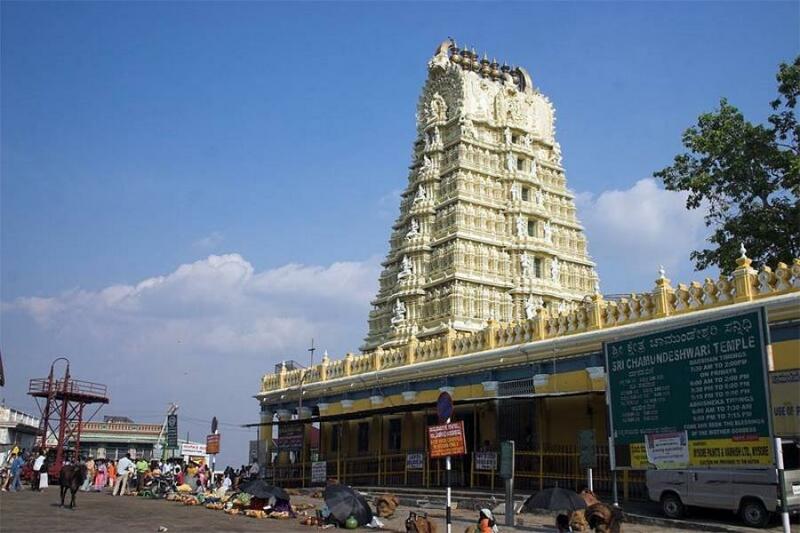 Have breakfast at the hotel then you will be transferred to car as you will leave for full day Kollur excursion wherein you will visit Sri Kollur Mookambika Temple, Kodachadri Hills and Mookambika Wildlife Sanctuary. Return to your hotel in Udupi for comfortable overnight stay. After having early morning breakfast at the hotel, our company representative will transfer you to the car as you will drive towards Hospet. After reaching this place, check-in the hotel for short relax and then you will visit Vittala Temple, and Tungabhadra Dam. Return to the hotel for comfortable overnight stay. After having early morning breakfast at the hotel, our company representative will transfer you to the car as you will drive towards Hassan. After reaching this place, check-in the hotel for short relax and then you will visit Gorur Dam, Hassanamba Temple and Reserve forest of Bisle Ghat. Return to the hotel for comfortable overnight stay. After having early morning breakfast at the hotel, our company representative will drive you to Bangalore and on arrival you will be dropped at Bangalore airport, as you will board your flight for next destination/home.